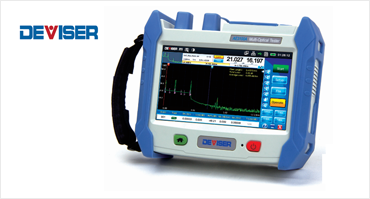 As a member of deviser instrument's 4th generation of OTDR, the field protable AE3100 offer a giant leap forward in new technology and performance. Construction, deployment, maintenance ans authentication of FTTH net. Construction, deploment, maintenance ans authentication of LAN base fiber. Construction, deploment, maintenance ans authentication of MAN base fiber.